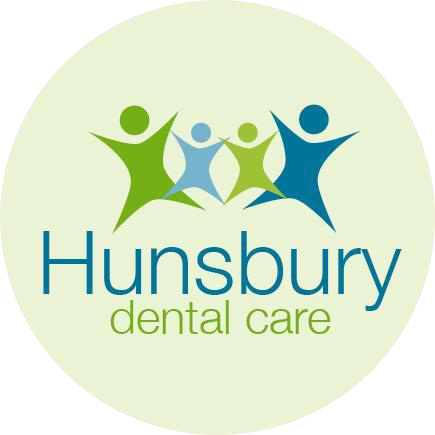 Hunsbury Dental Care are delighted to now offer Facial Rejuvenation treatments, including wrinkle softening and skin volumising procedures; using Botulinum Toxin and Dermal Fillers. These treatments can help reinvigorate and refresh your appearance, giving you a younger looking complexion and improved confidence. Why the dentist? Dentists have a deep understanding of the head and neck area and are highly skilled at giving injections. We also have fantastic techniques for ensuring minimal discomfort during procedures. We believe it’s a natural choice to see your dentist for this treatment. A Facial Rejuvenation consultation with Meera is £35, which is redeemable against rejuvenation treatment. Prices start from £150 for Botulinium Toxin treatments- Azzalure® and from £250 for Dermal fillers – Emervel®.